We are a family run oven cleaning company fully trained by the Dirtbusters oven cleaning network. Based in Canvey Island Essex, The Noah Group cover the Essex area including:- Canvey Island, Benfleet, Leigh On Sea, Hadleigh, Thundersley, Rayleigh, Hockley, Brentwood, Billericay Wickford, Chelmsford, Westcliff, Chalkwell and surrounding areas. Our oven cleaning prices are low with prices from just £45. Why not give us a call on today 07724 681275 and we will have your oven looking as good as new in no time. 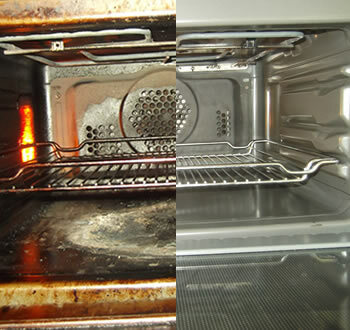 As a family run business we are known for offering a reliable, affordable and fully insured oven cleaning service. Our fully trained and courteous staff work to the highest standards, and always treat your home with the upmost respect. Based in Canvey Island Essex we are most able to offer oven cleaning in the following area: Canvey Island, Benfleet, Leigh On Sea, Hadleigh, Thundersley, Rayleigh, Hockley, Brentwood, Billericay Wickford, Chelmsford, Westcliff, Chalkwell and surrounding areas.